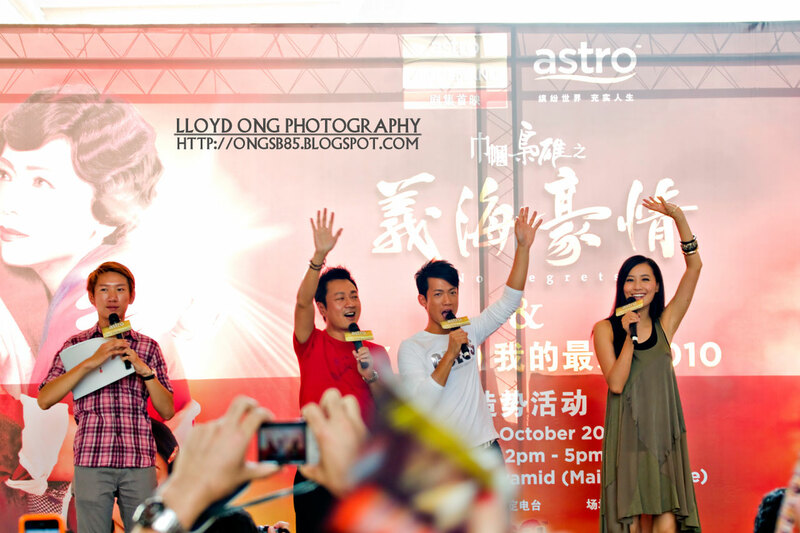 Hong Kong actors Wayne Lai, Fala Chen, and Pierre Ngo attended a fan meeting event in Kuala Lumpur last October to promote drama series No Regrets. 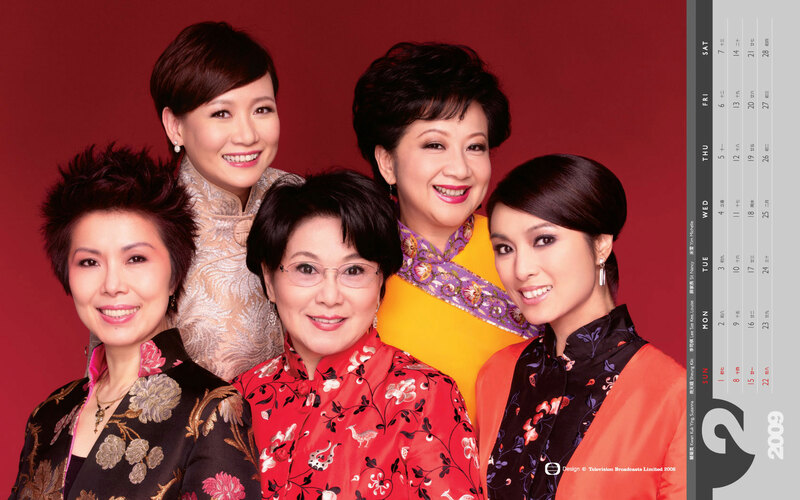 The Cantonese drama series aired simultaneously on TVB channel in Hong Kong and Astro-on-Demand service in Malaysia. Photos by Lloyd. Moonlight Resonance is Hong Kong’s most popular drama series in 2008 according to a compilation by news publisher Mingpao. The TVB production has an average rating of 34.8, with its finale reaching the peak of 50 points. With TVB’s dominance in Hong Kong, its highest rating series are literally the most popular drama series in HK. Below are the 10 most popular TV series in 2008. Hong Kong broadcaster TVB has released its 2009 calendar. It’s an annual practise featuring the company’s popular artists. Click images for full size (1680×1050). Winners of the 41st TVB Anniversary Awards in Hong Kong, presented November 16. Drama series Moonlight Resonance dominated the show as expected. Image credit as labelled. HD images of the 2008 calendar by Hong Kong broadcaster TVB, featuring the company’s contracted artists. The calendar is a popular annual feature by the television broadcasting company. The pictorial also hints at the actors who are going to be the focus in coming year(s). TVB is the most dominant broadcaster in Hong Kong, so it’s a big deal for the artists to become a centre figure. Fala Chen, Michael Miu, Bernice Liu, Sunny Chan, Yoyo Mung, Moses Chan, Charmaine Sheh, Bowie Lam, Roger Kwok, Gigi Lai, Myolie Wu, Kevin Cheng, Raymond Lam, Steven Ma, Kate Tsui, Linda Chung, Tavia Yeung, Bosco Wong, Sonija Kwok, and Ron Ng. Hong Kong broadcaster TVB has introduced a mascot, Tvbuddy, earlier this year. The design is simple, a bit cute, and relates to the company in an instant (with the logo-embedded head). Newcomer Stanley Cheung sings the theme song. The lyrics are out of tune to fit the introduction and it sounds really weird, if not bad. Not the singer’s fault though, I don’t think he can do anything to save it.